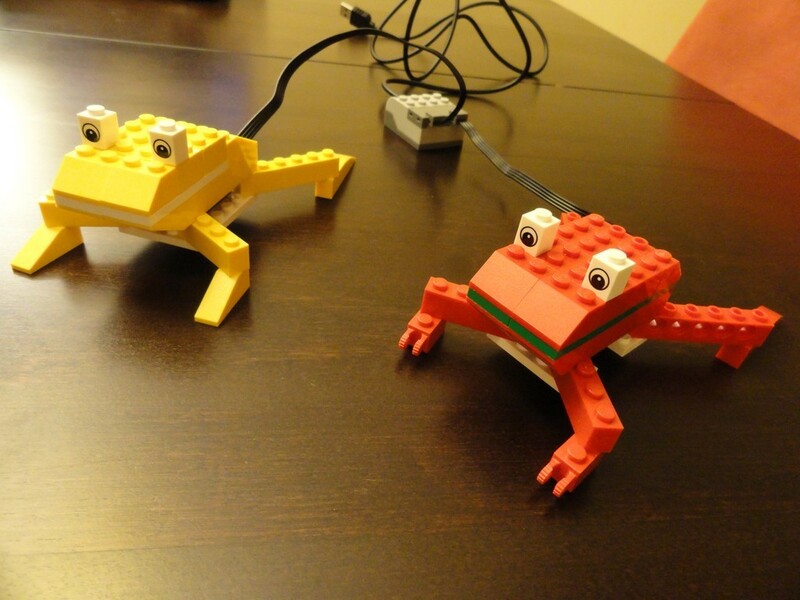 Our TotBots: Animal Kingdom class provides students with an exciting series of problem-solving STEM activities which integrate pre-engineering concepts like arithmetic, physical science, logical thinking, basic mechanical engineering design and more. 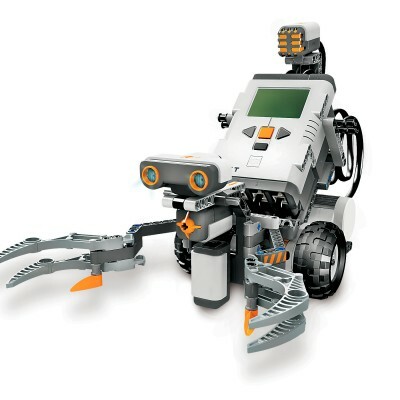 Each week, students will work in teams of two to solve problems, build motorized LEGO® designs with electric motors and sensors, and program them using computer software. Project examples include a jumping rabbit, sea lion, and more. LEGO® WeDo kits, laptop computers and all necessary materials will be provided.